Zuri Skin Spa – Happy Halloween!! Melissa and Megan have been thinking of a fun way to celebrate Halloween. We came up with cat eyes. These are basically eyelash extensions towards the outer part of the eyes for a fun and flirty look. Also, tis the season our skin loses its summer glow and it starts looking a little dull. Our organic airbrush tan is just the cure. No orange undertone and 100% natural. 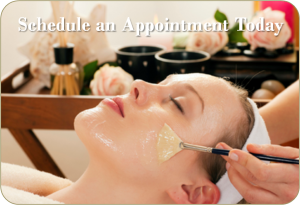 Book your appointment today before your big Halloween night.